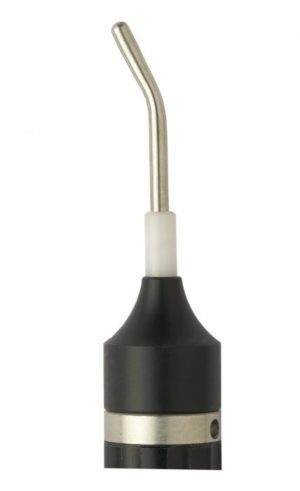 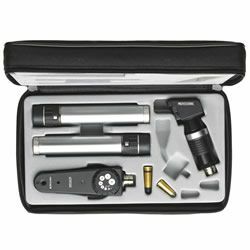 Redesigned making it without doubt the best engineered ophthalmoscope in the world. 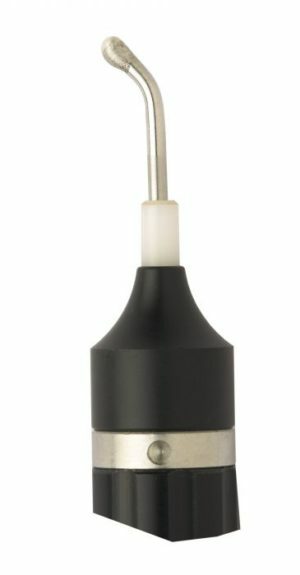 Precision optics, versatile features and practical ergonomics make it the number one choice for ophthalmic practitioners. 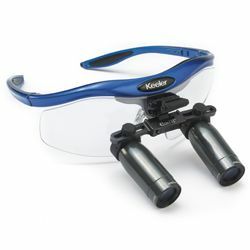 Re-engineered optics give 30% more Xenon illumination making it ideal to view through cloudy media and cataracts etc. 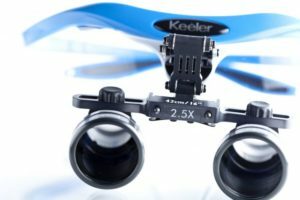 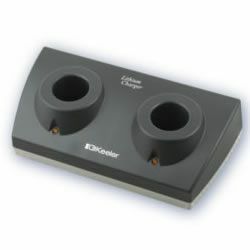 Whether you love Streak or Spot, the Keeler Professional Combi Retinoscope offers the best of both worlds. 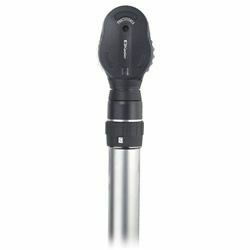 Unique optical design provides the first truly bimodal Retinoscope with just a quick bulb change. 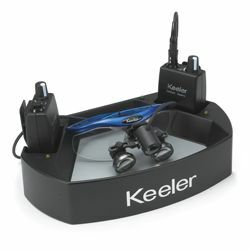 Keeler Professional Streak now available with LED bulb unit. 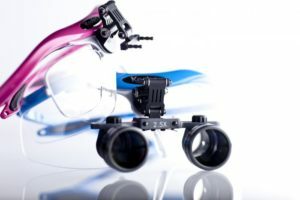 Interchangeable soft brow rest for spectacle wearers.